MoneySense just released their list of the 25 best places to live in Canada in 2018 and Oakville, ON, has taken the top spot. The online finance magazine ranked 415 Canadian cities based on ten separate categories including wealth and economy, affordability, population growth, taxes, commute, crime, weather, access to health care, amenities and culture. 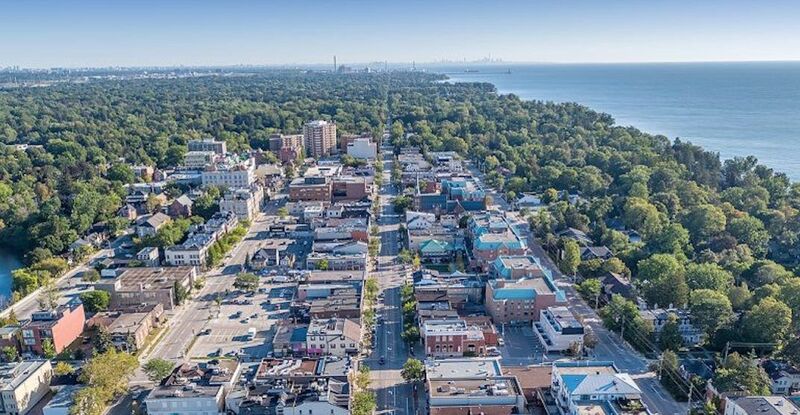 According to MoneySense, Oakville is the best place to live in Canada because of its low unemployment, growing population, low crime rate, and high income. Unemployment in the city is at a 5.7% rate and the average household income tops $161,540. “Our data-driven analysis pegs Oakville as not only the best place to live overall but the best place for new Canadians, the third best place to retire and the fifth best place to raise a family. It’s certainly not the cheapest city in the country, but it has attracted a growing and increasingly diverse population because of its many strong points,” writes MoneySense. Oakville is up 14 spots from 2017, surpassing last year’s top-ranked city Ottawa. As for Canada’s other major cities, Toronto came in at 16, followed shortly behind by Calgary at 30, Vancouver at 88 and Montreal placed further down the list at 241.